REVIEWS — River City Roofing Corp.
Give us 30 Minutes of Your Time & Let Us Help You Get a New Roof! Roof Trouble? We've got you covered! Having trouble concerning your roof? 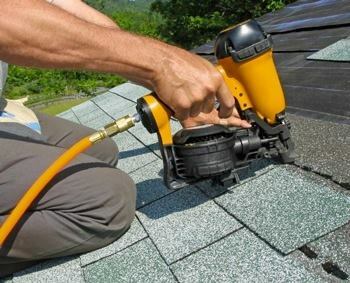 Whether residential or commercial River City Roofing has a team of professionals ready to assist you with any issue! Click on the "FREE QUOTE" button below to fill out a form and we will be in touch with you shortly to answer your questions and to arrange an appointment. Quality Service from the Experts. For a free Roof Inspection or with any Questions!